The Nonjatta-team would like to wish you, dear reader, a fruitful and happy 2014. We would also like to thank you for your tremendous support in 2013. Our access numbers have multiplied beyond our wildest expectations - and that’s encouraging - but the fact that more and more of you have gotten in touch with us - whether it’s to ask about an old Japanese whisky discovered in a relative’s attic or bar recommendations for a trip to our shores, or to simply send us some kind words of appreciation - means much more to us than statistics and figures. We also welcome constructive criticism and if there is something you are missing on our pages or something you would like to see (more of), don’t hesitate to let us know! It’s customary at the start of the new year to reflect on what was, but we prefer to look ahead. We’ve already started working on several new and exciting projects and you’ll be the first to hear about them when they come to fruition. 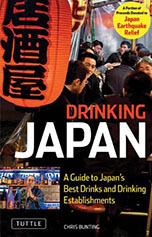 Those of you interested in a comprehensive Janus-exercise as far as the Japanese whisky scene is concerned - what’s happened over the past year(s) and where it’s headed - may want to check out our editor’s article ‘Future Dream Drams’ in the December (116) issue of Whisky Magazine. For a more succinct view of the field, this article by Sophie Knight and Ritsuko Shimizu - published yesterday - makes for informative reading. Thanks again for your support. 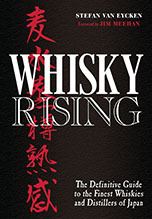 We look forward to bringing you more news, reviews, interviews and much else from the world of Japanese whisky in 2014.
posting this here, since this is the latest blog. Not sure what you can do (name and shame?) but surely this is not right. We had been alerted to this by another reader a few days ago and were really disappointed to see this had happened. We released this bottle for the sheer love of it and because of the low turnout, there was no financial gain for us, whatsoever. It has really saddened us to see that not only is someone making loads of money out of this bottle, but also that a true fan was robbed of the chance to have it. We could have easily kept back a case or two and profiteered ourselves, but this is not our style and our ethos. Nonjatta is all about sharing - everything we do, we do for the love of it, without ever thinking about financial gain - and that's why we sold it at such a ridiculously low price through our lottery system. We know who this bottle was sent to, and are sad that we have to open a 'black list' with that person's name on it, but other than that, there's nothing we can do - and believe me, it's as frustrating for us as it is for the hundreds of fans who missed out when we had our lottery. I guess these are the times we live in... whisky has become a way to make a quick buck (well, a quick small fortune in this case). Incredible, that Rouge Cask sold for 1750 GBP... To think that the buyer entered the same lottery as I did and snatched the bottle away, denying a real fan the opportunity to buy one... painful. We agree... it's so sad to see this happen. We priced the bottle so reasonably and didn't make any profit, at all, because we didn't want to take advantage of the situation. But one person who won, abused this trust and sold it... It is so sad to see this. But anyway, Happy New Year to you all ! Let's make 2014 rich in whisky discoveries ! And thanks Nonjatta for your great efforts during 2013. Thanks for your kind words, Adrien. 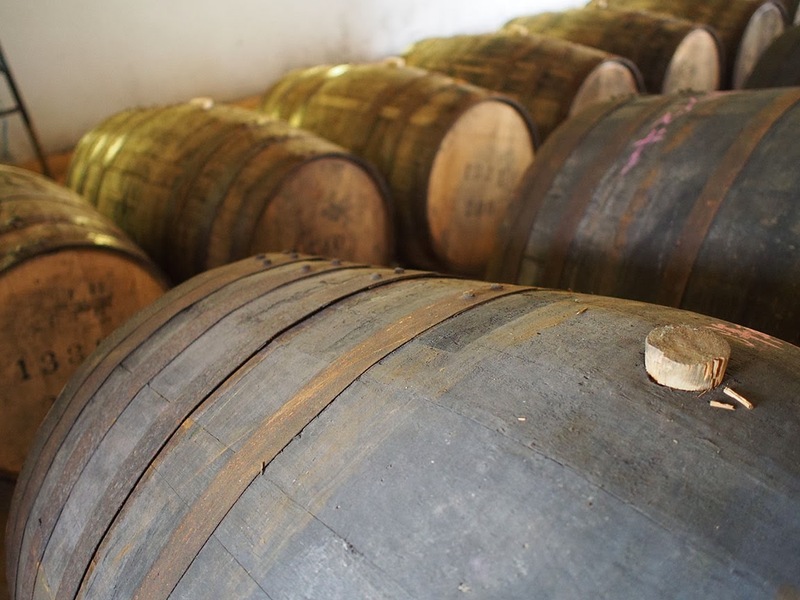 We share your hope that 2014 will be rich in whisky discoveries. To be honest, last year was a bit disappointing ... some whiskies we were waiting for with bated breath didn't turn out to be as great as we'd hoped. Here's hoping 2014 will be better!